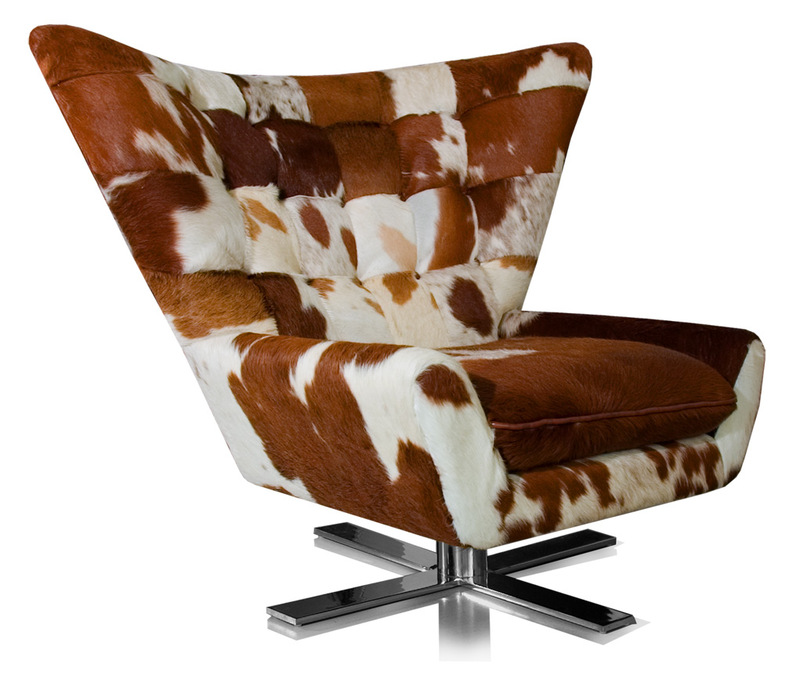 Main page » Leather chairs » Amazing rotable cow skin wing chair with V-shape. 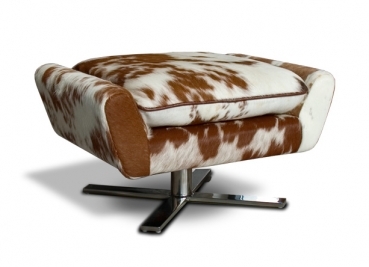 Matching footstool ottoman in stock. 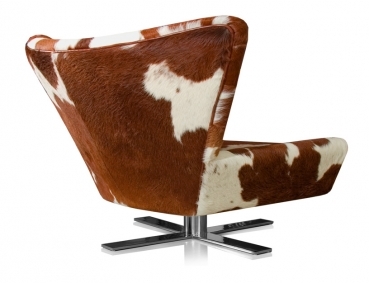 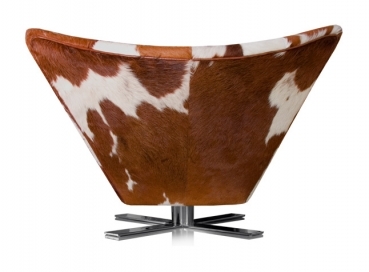 Amazing rotable cow skin wing chair with V-shape. Matching footstool ottoman in stock. Gorgeous materials like genuine cow hide and a solid steel base ensure a long love relationship.